What Do Hot Dogs, Cheese, Alcohol, and Kitty Litter Have in Common? …when you’re pregnant, you can’t eat any of them. At first, it was tricky to keep the pregnancy a secret. Because when you’re pregnant, you can’t do some stuff. And it’s hard to explain to people why you can’t or why you’re asking dumb questions. Do these hot dogs have nitrates in them? I can’t mix nitrates with my viagra. Is this cheese pasteurized? Cows eat off the ground, and they don’t use the 5-second rule. Is there alcohol in this daiquiri? I’m revirginizing myself in every sense of the word. Can you empty the litter box for me? I hurt my wrist, and it hurts to scoop. The most difficult one was when people offered me a drink. Two weeks after I found out I was pregnant, Kiefer and I went out to a friend’s birthday party, where I was repeatedly offered sips of yummy drinks. I’m too nice to pull this off. I can’t pull off “This is for my homies” either. I practiced the fake sip during college drinking games. To avoid getting too drunk, I’d bring the cup to my mouth and only pretend to drink. Usually frat boys are too drunk to notice your drink is still full. After fake sipping someone’s drink, you have to be sure to make a face and say you don’t like it, so they don’t order you your own. If someone does order you a drink, just give it to your significant other. Drunk significant others are hilarious. Before I went to BlogHer last year, I asked Kellogg’s if they would send me some promotional Pop-Tart stuff to hand out. 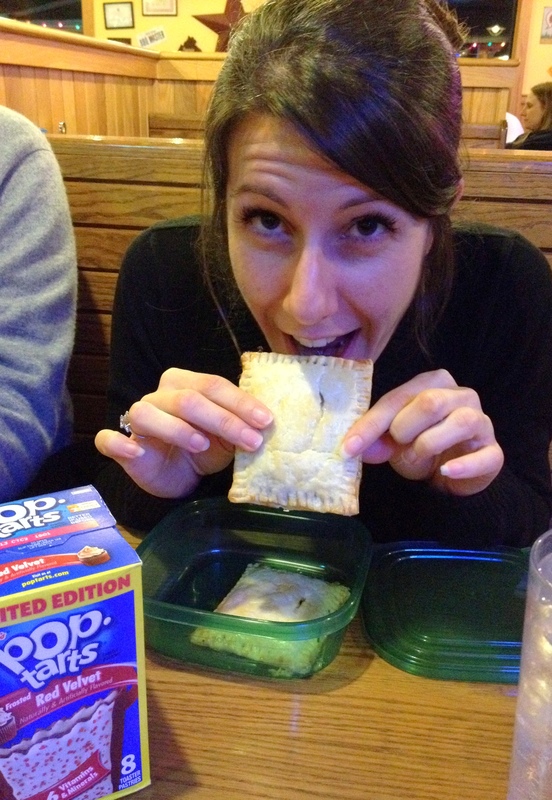 We’re glad you are addicted to, errrr, love Pop-Tarts. Unfortunately, we can’t just go around sending free Pop-Tarts to anyone who asks for them. Excuse me? Don’t you know who I am? I’m not just anyone: I’m your unofficial spokesperson. Sure, if you Google “Pop-Tarts” and go to “Images, ” my blog doesn’t come up until page 10, but if you Google “Pop-Tart vodka,” I’m on page 1 and every other page. In fact, almost half of those pictures are from my blog. A picture of me and Jules. 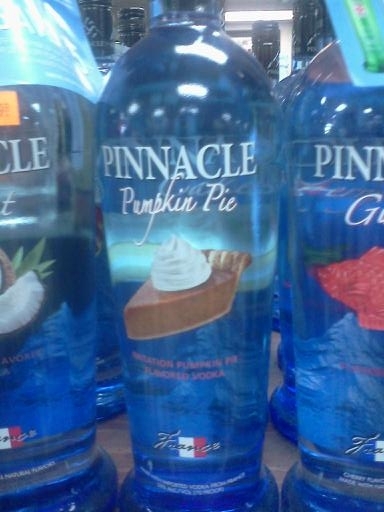 And so many other pictures of random vodka flavors and random Pop-Tart flavors, always lamenting for Pop-Tart vodka. I realize a lot of them are vodka-related, and that isn’t real marketable to a younger audience, but adults like Pop-Tarts, too. That’s my new slogan: Adults Like Pop-Tarts, Too. Would adding “Boo-Ya!” at the end be too much? 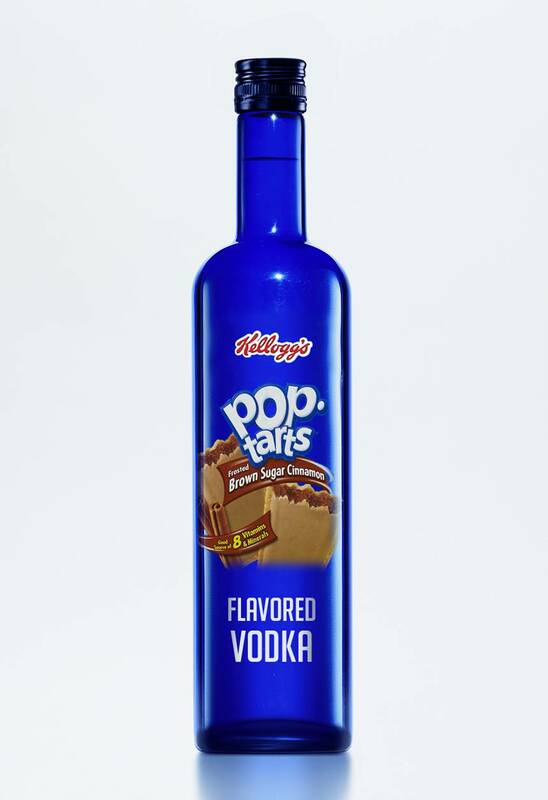 Pop-Tart vodka? With sprinkles inside? If that is possible, anything is possible! Then I saw it wasn’t real. Some things just aren’t funny. Favorite Comment From Last Post: The Hipster and Misty’s exchange starting here. If you were me, this is how your last flight would have gone…. 3:40 AM: Curse yourself for choosing a 7 AM flight. 4:30 AM: Pat yourself on the back for not forgetting anything. 5:30 AM: Arrive at airport. Realize you forgot your pillow for the 5+ hour flight. 6:30 AM: Meet up with other coworkers. 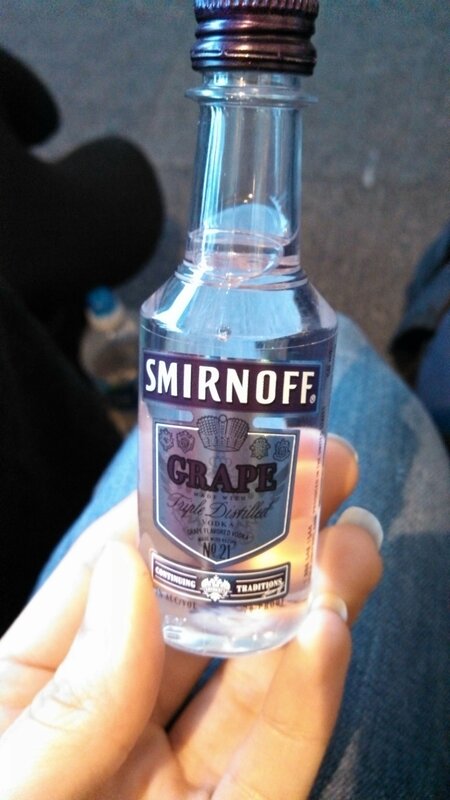 One gives you flavored vodka. My coworker thinks I’m an alcoholic…. 7:00 AM: Plane takes off. Fall asleep. 7:45 AM: Wake up feeling nauseous despite the dramamine. 7:46 AM: Try to wait it out. 7:47 AM: Contemplate if it’s better to puke in the bag or climb over 2 people to go to the bathroom. 7:48 AM: Envision enough puke to overflow the bag and decide on the bathroom. 7:49 AM: Faint in bathroom. 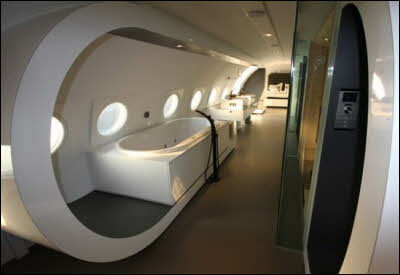 The bathroom I was in was approximately 1/100th of this size. ?:?? : Wake up on bathroom floor and wonder how long you were out. ?:?? : Check yourself for puke. There is none. ?:?? : Wait to see if you’re going to puke. ?:?? : Embarrassed that people will think you fell in (or are going #2), return to your seat. 7:55 AM: Tell your coworker you fainted. Remember the flavored vodka he gave you. 7:57: AM: Curse your doctor for prescribing an antibiotic you can’t drink with. The Dude. From The Big Lebowski. I wonder what it tastes like. Old, unwashed bathrobe perhaps? 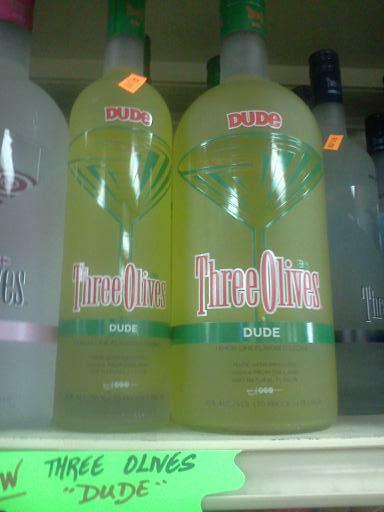 I wonder if I can get Channing Tatum flavored vodka. Hmmmm…. Remember my ridiculous and ever-growing vodka collection? Since then, I’ve added Smores, Caramel, Icing, and Whipped Key Lime. What flavor would you like to see? Or not see?